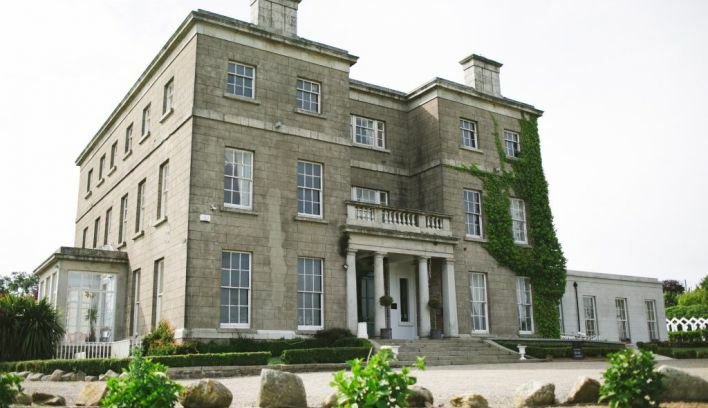 Horetown House is ideal for couples seeking a unique wedding venue in Ireland. 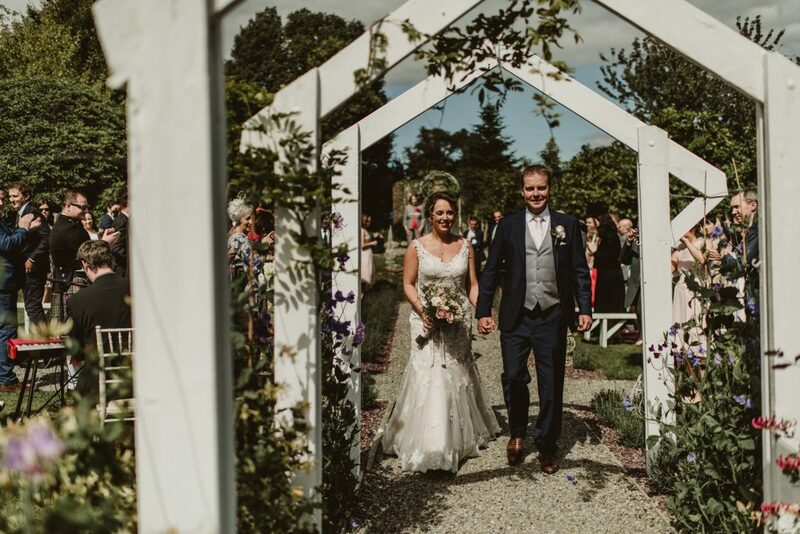 Your wedding is an opportunity for you and your guests to get away from it all and enjoy a ‘home from home’ atmosphere in the grand surroundings of our charming country house in rural County Wexford. 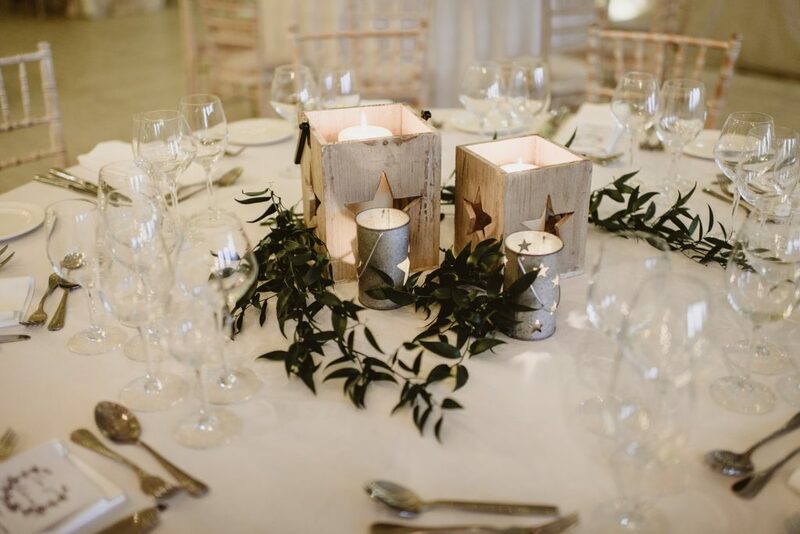 Our family will greet your guests with Prosecco and freshly prepared canapés and guide them to a cosy spot in the Drawing rooms or our Tea room. 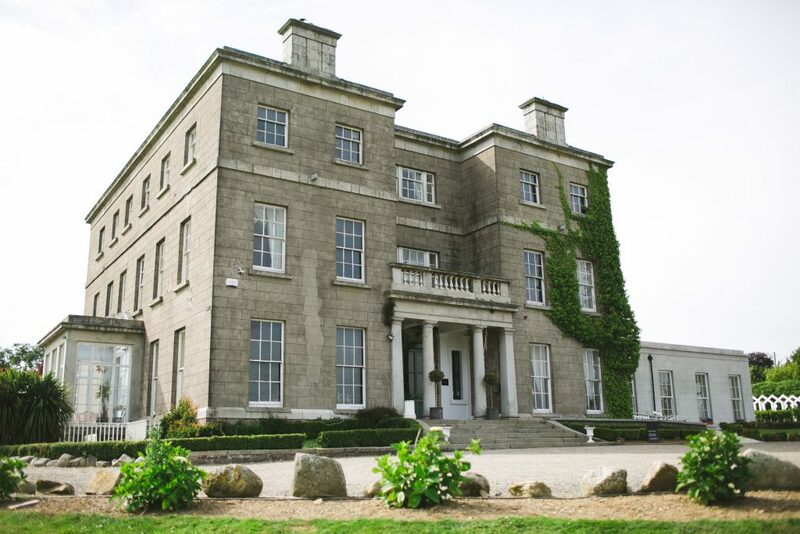 We welcome ceremonies of all faiths and styles and can seat up to 150 guests in out White room or if the weather behaves we have beautiful outdoor options. 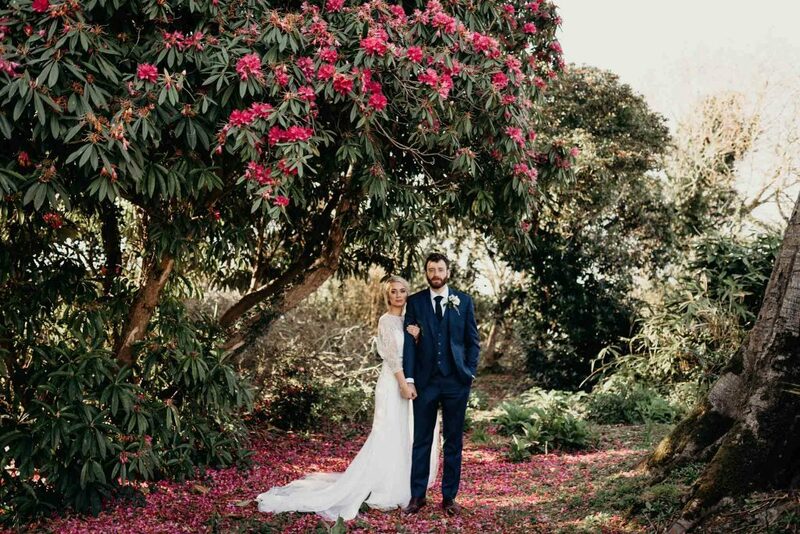 As we are family run and Kate & Niamh look after every wedding personally we have a strict limit on the number of weddings we host each year to insure you get our full attention. 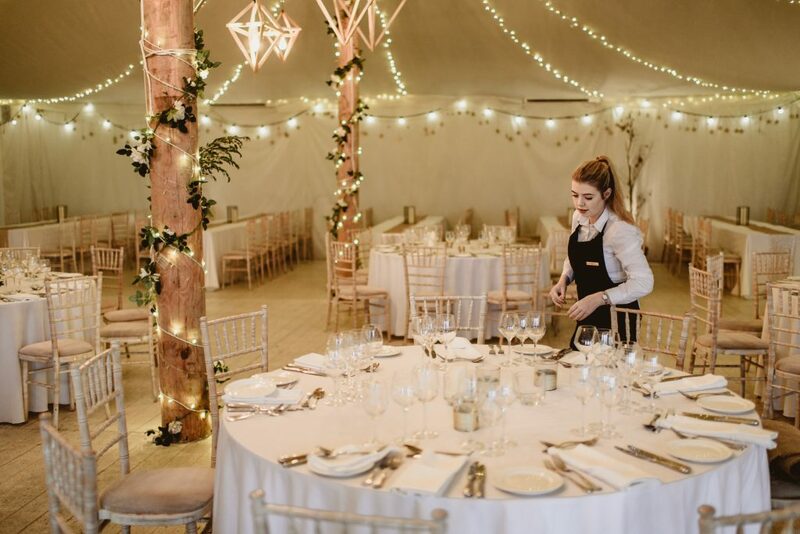 With our team of friendly staff we host weddings for 20 to 200 guests all year round and on any day of the week. Your guests will enjoy private use of the house and we can sleep up to 26 people in our luxurious bedrooms. For all other guests staying in the numerous local B&Bs and self catering houses, our shuttle bus service to see them all home. Visit our website for more information or email [email protected] for our brochure. 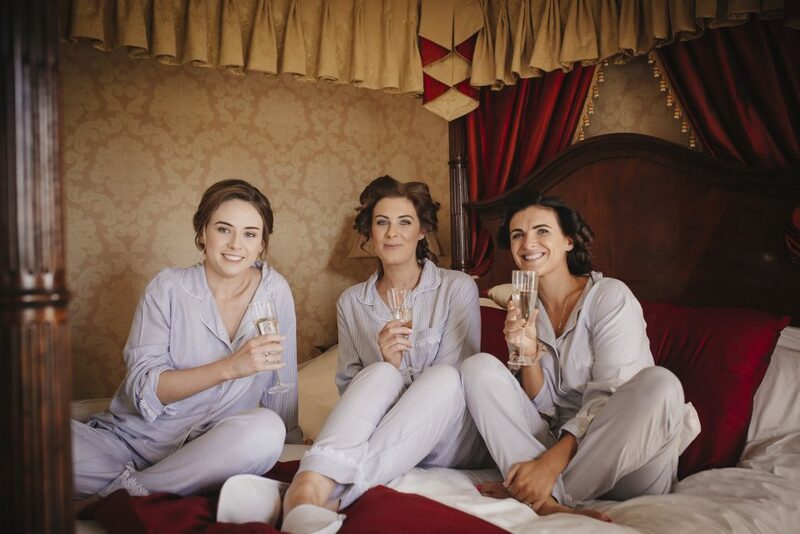 Niamh and her team went above and beyond to ensure that we had the wedding day we always dreamed of! She was there on hand throughout our whole weekend in Horetown and looked after everything with such detail and professionalism. It's lovely to see someone with a true love for all things wedding and felt she was just as excited about our big day as we were!! The food, venue and service was second to none! Niamh, Kate, Tom and whole team are amazing at what they do and we can't thank them enough! We fell in love with Horetown House as soon as we saw it. 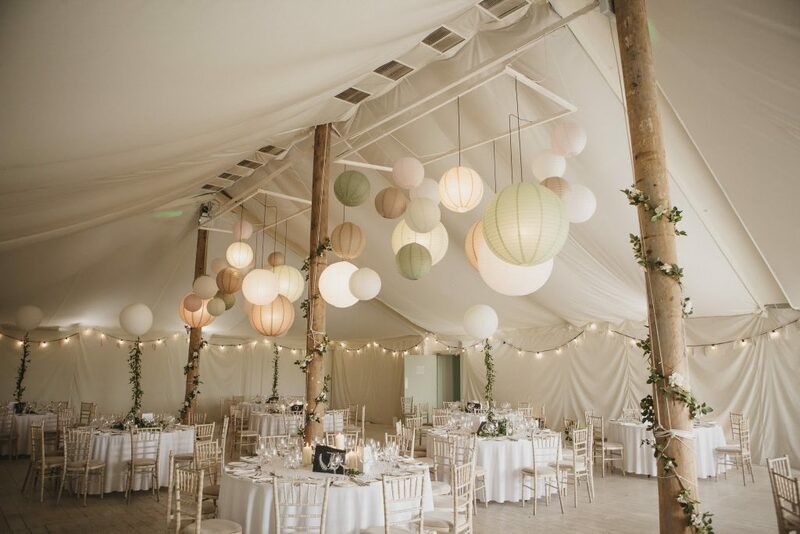 The marquee style dining room was exactly what we were looking for and the meal on the night was unreal. The ceremony room is idyllic and the party continued until the wee hours in the basement bar, which was fantastic. Niamh, Kate and all the staff were amazing over the couple of days we stayed there and couldn't do enough for us. We couldn't speak highly enough of the entire experience. The venue itself is amazing, mixing beautiful old world charm with modern comfort and convenience. The ability to have the place to ourselves for the three days was incredible and really made the whole thing feel like the comfort of home but with the amazingly special surroundings at Horetown.